In this review we explain why you should be skeptical towards My BitcoinBot. 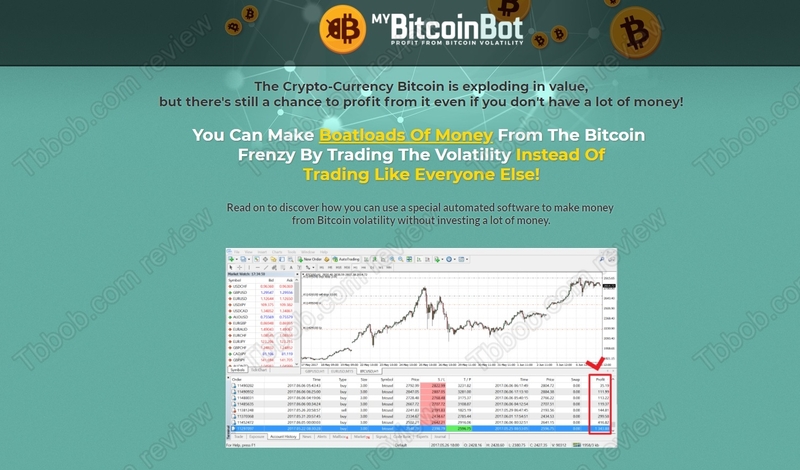 MyBitcoinBot is an automated software that can trade Bitcoin for you and allegedly make you money. The software costs $39 per month or $297 per year. Is it really that easy to make money with cryptocurrencies? There are several problems with this software. Let’s start with some general things. Look at it this way: You have a software that can multiply money every year and make you a millionaire, so you sell it for $39 to anybody? It doesn’t make sense, does it? Your software allegedly is very profitable, but you have to promote it through spam and beg people to buy it? It of course doesn’t make sense at all. No matter what people say, when you sell automated trading software, you are selling investment advice, so you are doing something that is regulated and you need a licence. But MyBitcoinBot of course has no license, so it cannot be legally sold in most countries in the world. In fact, MyBitcoinBot is totally anonymous, it is impossible to know who is providing it, what is his real name, contact information etc. He surely has good reasons to hide his identity, don’t you think? You see, it is very easy to fake reports of trading and post them on a website. This is why investment is regulated, people who are going to make you risk your own money have to be under supervision of authorities to be sure they are honest about all they say and promise. This is what regulation is about, so if MyBitcoinBot is avoiding it, there is something fishy about it. 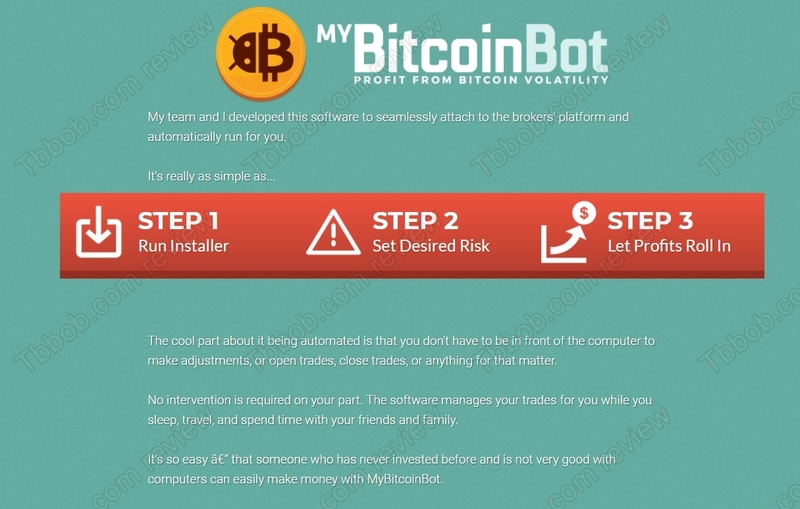 MyBitcoinBot is an illegal software of an anonymous person. We recommend staying away. If you want to try cryptocurrency trading, do it with a regulated broker on a free demo. Don’t think that somebody will make you rich for free or for a few bucks per month, you have to do your homework.